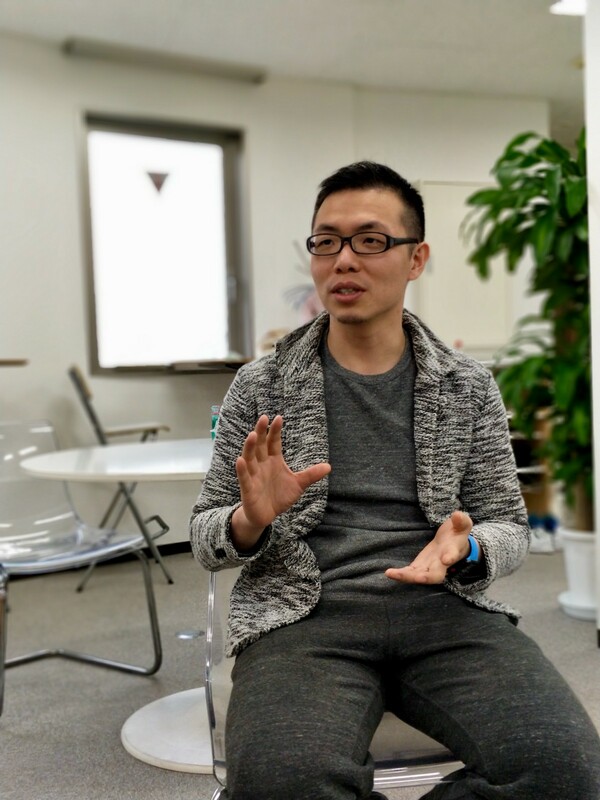 Lele Xu, Co-founder & CEO, CoinJinja Co., Ltd.
CoinJinja CEO & Co-founder, Lele Xu shares his journey from teaching himself programming to launching several tech ventures in Japan. 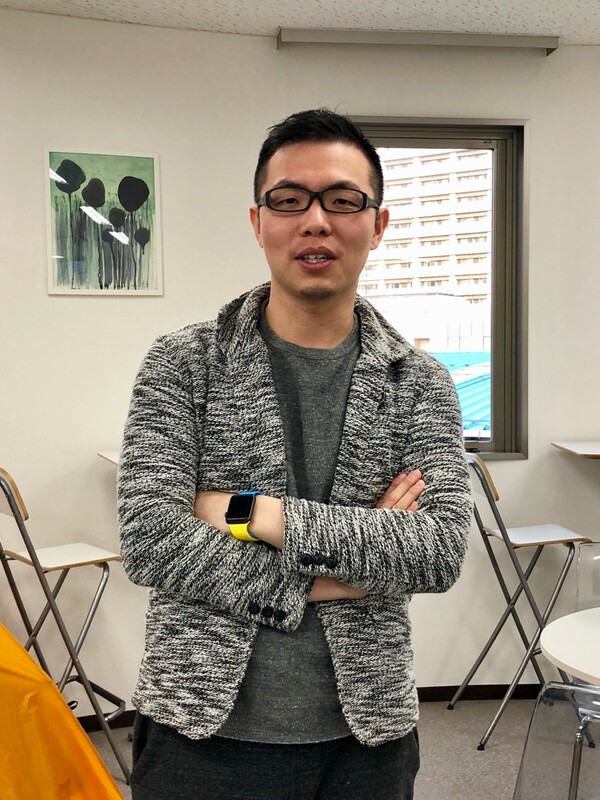 Born in 1980, Lele Xu (family name is “Xu”) describes himself as a geek who loves new software (particularly programming) and hardware technologies. 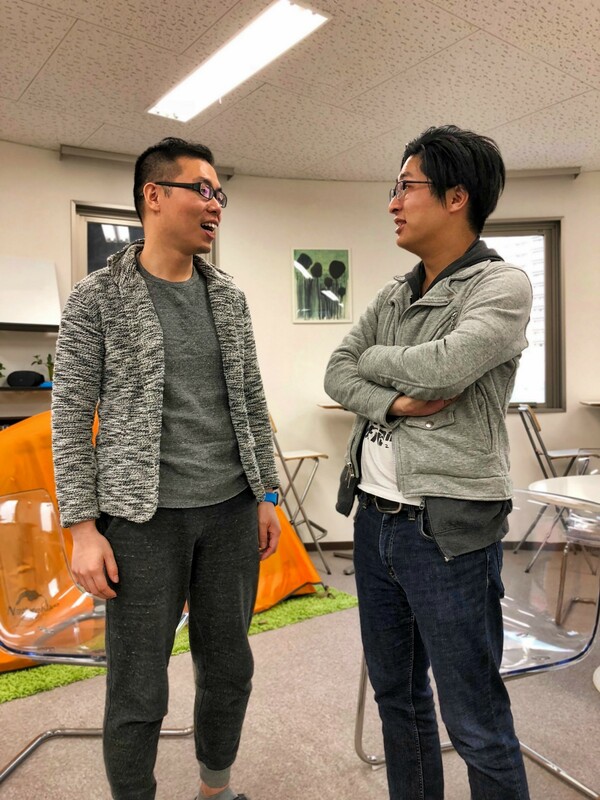 In November 2017, Lele and I co-founded CoinJinja Co., Ltd. in Japan. The company’s mission is to offer services that are highly sought after by virtual currency investors and traders. 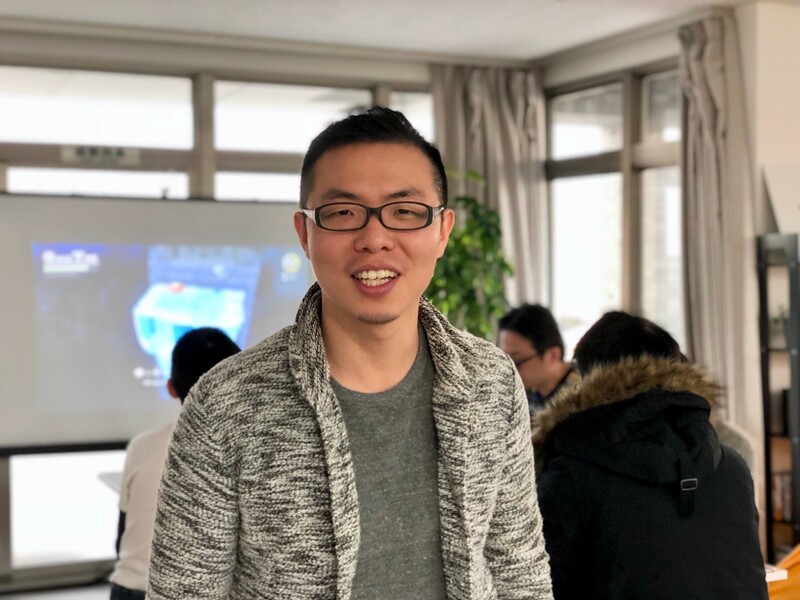 Since virtual currencies is a new field and regarded by many as lacking transparency, we thought it would be a good idea to let our users get a closer look at our company and the journey Lele took to build it. We did this interview on Christmas Eve, 2017. Around us, our team members were enjoying a little party along with their families, while doing a little working. This is me on the left, and Lele Xu on the right. 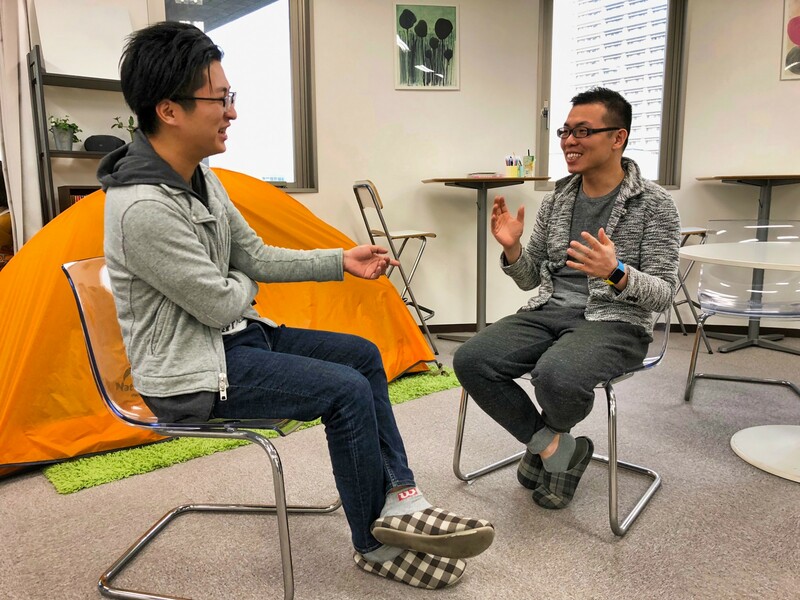 I originally published it in Japanese, but due to popular demand from our user community, am reproducing it here in English. 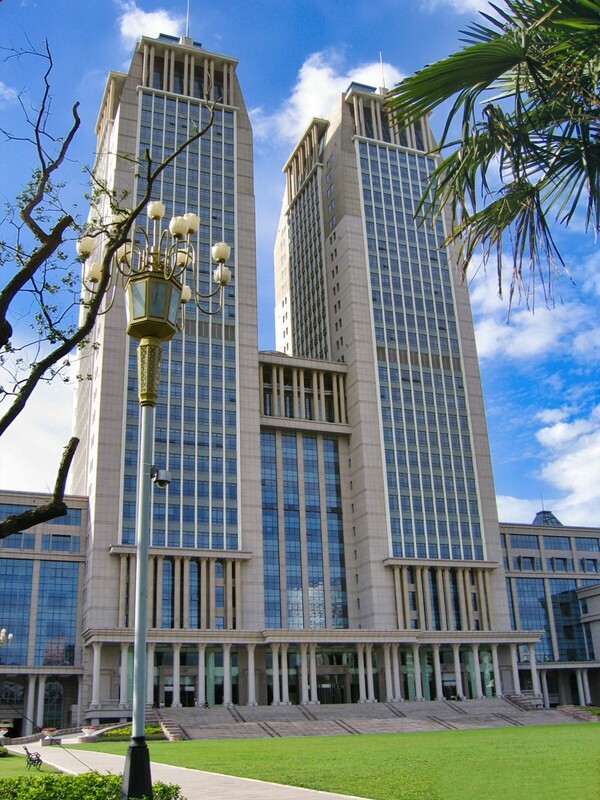 I grew up in Hangzhou, home ground of the Alibaba Group (BABA) and the capital city of Zhejiang Province in east China. The city’s greater metropolitan area is the fourth largest in the nation. 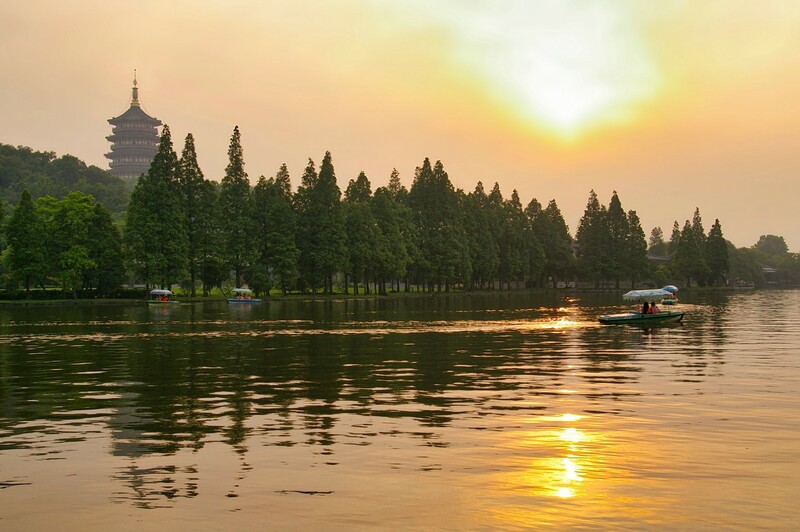 The city’s West Lake, a UNESCO World Heritage Site, is amongst its best-known attractions. West Lake in Hangzhou. Photo by Jakub Hałun via Wikimedia Commons. The first time was when I was in my second year of junior high school. My father, who was a government employee in China, took me to see the PCs a government agency got to process written documents. They didn’t even have Windows and were running Intel 80386s. Pinyin [a Romanization system for standard Chinese] wasn’t available yet. At that time, the Wubi method, which uses Chinese characters for input, was being used to type Chinese. Guanghua Building, Fudan University, Shanghai, China. Photo by Whw via Wikipedia Commons. 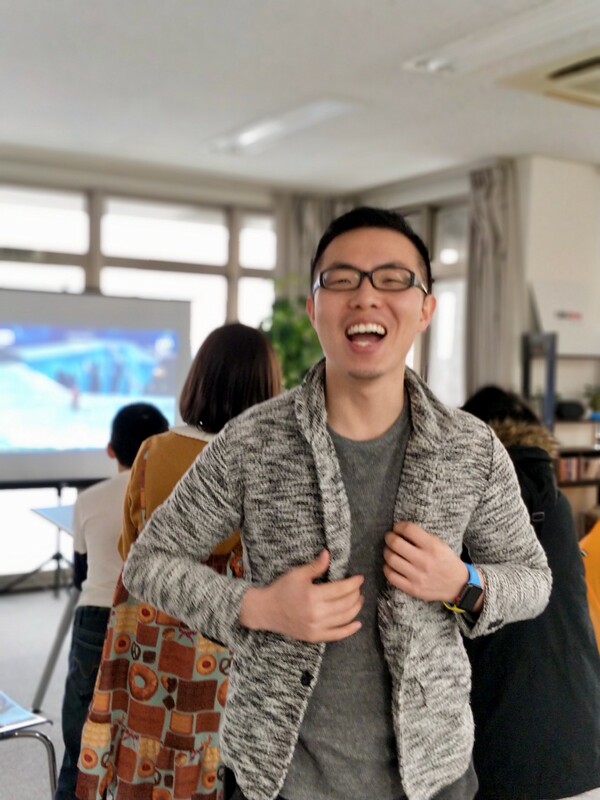 I later chose to study computer science at Fudan University in Shanghai, One of China’s top universities. Don’t Chinese colleges have a mandatory dormitory system? Well, the school computer room closed at night, and there was no electricity in the dorms. Since it was a matter of life and death for me, I played on my PC all night at my wife’s family’s home, which was close to the campus and had electricity. You’ve led a very square life (lol)! How did you come to create your own company? Compared to this, being able to make an app that could be used by several hundred thousand users seemed incredible to me. However, initially, Apple did not make its SDK [software development kit] public, so people couldn’t make apps. It was eventually released in 2008. We had an app that we developed, with the utmost attention to UX [user experience design], be used in Apple’s TV commercial. The RakuNew site as seen on an iPhone. By 2015, two trends were on the rise: visiting Japan and cross-border EC. We decided to sell RakuNew and focus on those. To be competitive in cross-border EC, capital is required. Since we had limited financial reserves, we sold part of the business to a major Chinese company. Yes. Otooku is a service that uses AI to help users buy and sell used cars. There is actually a large gap between the resale value of a used car and the price that a buyer pays to purchase it. An introduction to the Otooku service. In other words, the broker’s market is essentially a black box, and this is where the profit margin is lost. Since we were clueless about that aspect, we created a service that uses AI to analyze a variety of data related to car sales to value a car and generate a price. So, around August 2017, we set out to create a website, CoinJinja.com to make cryptocurrency information from around the world available in Japanese. To complement the site, we initially wanted to make a widget that could be used to view the prices of cryptocurrencies on the same UI as Apple’s default stock market app. However, unfortunately, we were unable to get approval from the Apple Store with a widget alone (lol). So, we had to add more features. After much thought about the kinds of features users would want, we decided to create the CoinView app. It ended up garnering far more and better reviews than the widget, because we kept adding features. Available for Android and iOS, CoinView has become the number one third-party cryptocurrency app in Japan thanks to our providing all content in Japanese language; including news and ICO details. Although we started out focused on serving the Japanese market, moving forward, we want to grow its user base globally. We have several strong competitors, so I feel energized by the challenge. Yes. It has become my hobby to try out new technology and learn more about it. Have you ever thought about going back to live in China? Never. My wife likes Japan more than I do, and our kids speak better Japanese than Chinese. I may think about going back to China when I have achieved success here to the point where I don’t feel I have further room for improvement (lol). What are your plans for CoinJinja and CoinView? I want them to serve as a gateway to the cryptocurrency market for regular people. Things that make it useful today are likely to keep changing as we move forward. It’s essential to continuously adapt and meet user needs in the best way, as quickly as possible. You are being a bit cryptic with your answer here (lol). It’s true that I do have many other ideas, but I compete with an actual product, and not with some concept drawn on paper. My approach is to actually make a product before I begin telling people about it and then work hard to improve it from there. CoinView provides crypto investors with everything they need including market charts, indices, news, and a searchable directory of ICOs. Connect your wallets and exchange accounts to build, track, and manage your portfolio. Available for Android and iOS, CoinView is the top app of its kind in Japan and is growing its user base globally. Conversations with cryptocurrency and blockchain thought leaders. 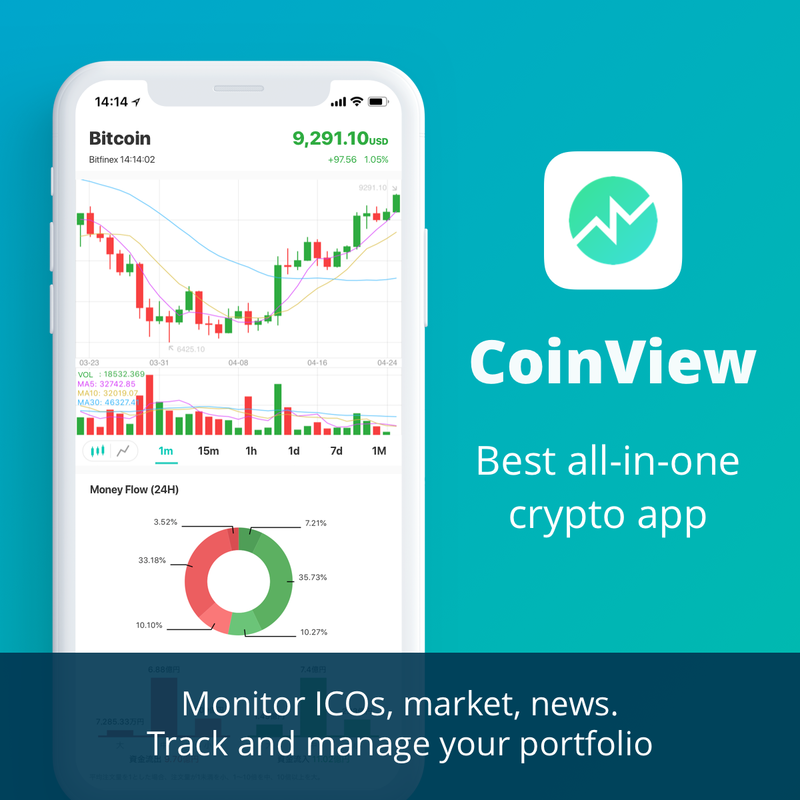 Brought to you by CoinView: the best all-in-one cryptocurrency portfolio management app with watchlists, market data, ICO information, news, and secure trading via API on multiple exchanges.